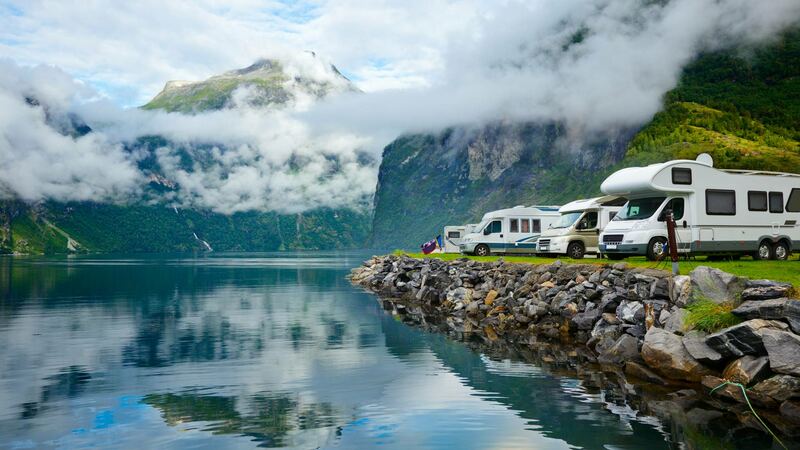 Your RV does much more than get you from point A to point B. It takes you on adventures, journeys, and cross-country road trips. It is your vessel for seeing the world and provides you with everything you need to have fun, be safe, and live comfortably. Equipped with sleeping, dining, and bathroom facilities, your RV is truly your home away from home. When your RV breaks down, it can be more than just inconvenient – it can cut your journey short and ruin your entire trip. In the unfortunate event you get stuck on the side of the road, give AWRV Mobile a call. 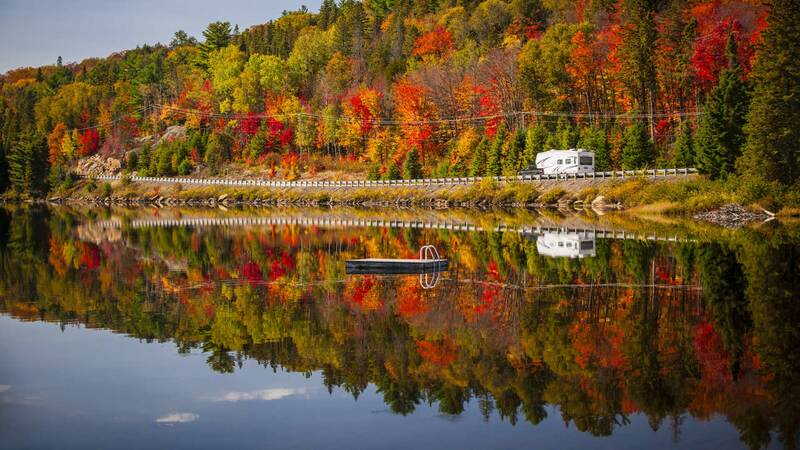 We are a leading RV repair company in Edmonton and will be by your side when you need us to get you back on the road.